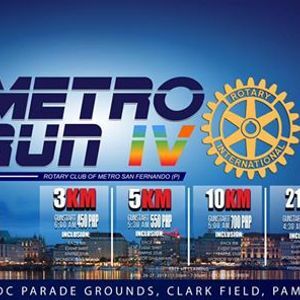 Metro Run is now on its 4th year!!! Proceeds of the event will go to the various community projects of the club. 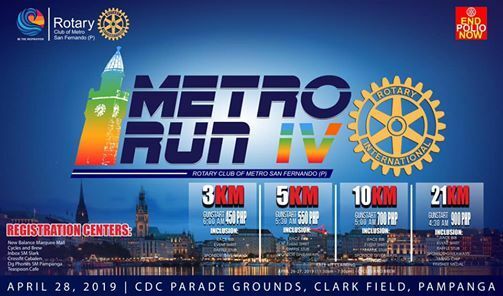 Awards will be given to the TOP 3 Male/Female in each distance.